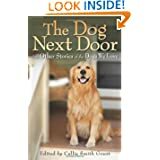 Callie Smith Grant has compiled the second is a series of books containing true short stories about the dogs that touch their owners lives. They will touch you heart and renew your spirit. To order from Christianbooks.com: Click here. Can a canine search and rescue team convince Gabe Turner he is worthy of being an Eagle Scout or will a Napoleonic bully turn him into a social outcast? All his efforts to become an Eagle Scout will be useless unless he can convince his parents to go to church, but when his dad gets that look, there’s no changing his mind. 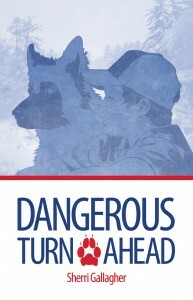 A new scout, Shane O’Hara convinces Gabe and his dad to join a volunteer canine search and rescue team. Can they rescue Gabe’s self-confidence and his dreams or will the tragedy which turned Gabe’s parents from the Lord make this one rescue that comes too late? 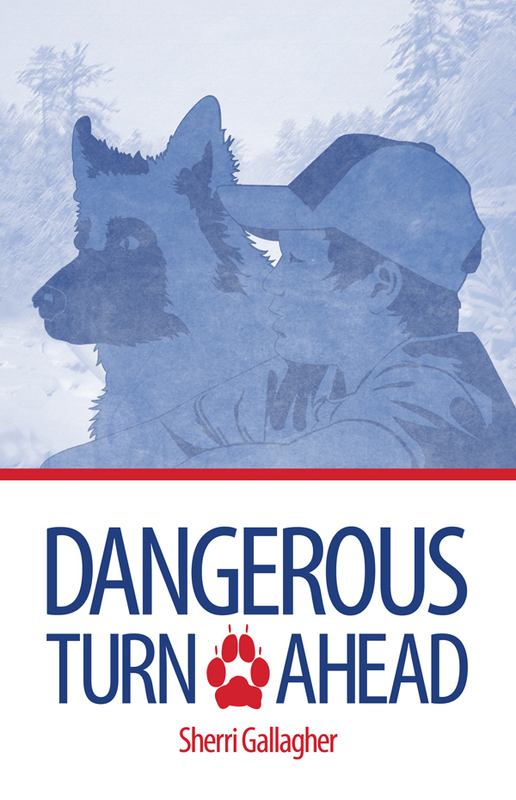 The author is donating 10% of the royalties to GSSARDA.